Research evidence indicates that this bike symbol light could make a major contribution to cyclist road safety. 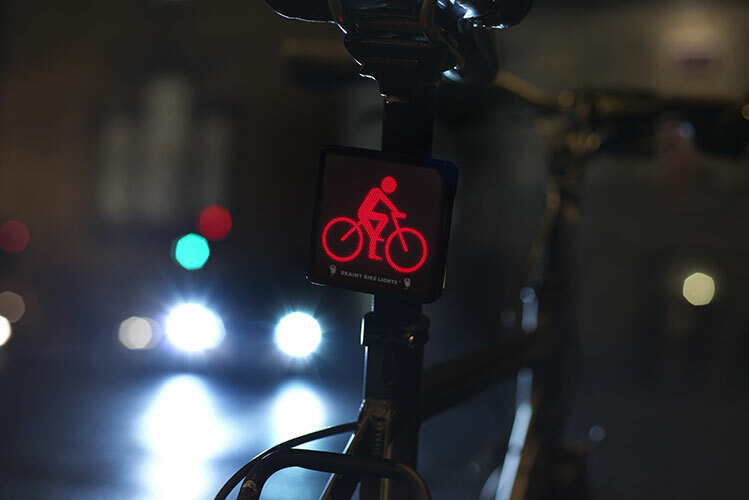 Three experiments run by Oxford’s Experimental Psychology Lab demonstrate the potential benefits of Brainy Bike Lights® compared to standard bike lights. The brainy science behind the bike symbol.